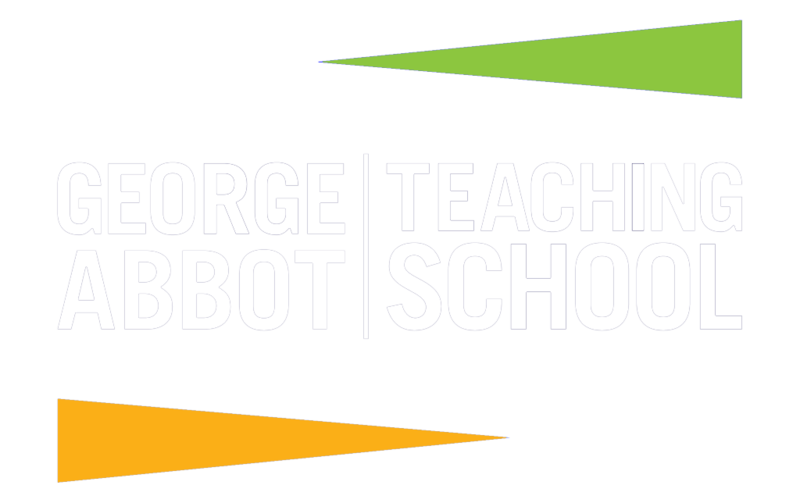 The SEN team at George Abbot are effective and experienced; they are a key team in enabling the school’s commitment to strong educational and personal outcomes for every student. George Abbot is committed to promoting the progress of every child and ensuring that students have access to learning that is tailored to their needs. The team supports students with needs in the following areas: cognition and learning; communication and interaction, social, emotional and metal health and physical and sensory. The support of students with English as an additional language is also facilitated by this team. George Abbot is proud to be a Surrey specialist provision for students with a visual impairment. The aim of our VI Specialist Centre is to provide a supportive learning environment, and to promote the achievement and development of students who are visually impaired, both large print and braille users, within an inclusive mainstream secondary school. Our students are part of the school and work alongside their peers in every subject. The SEN Information Report outlines the provisions available for SEN students and answers to frequently asked questions. The LS team has access to a number of small teaching rooms for intervention groups, some with interactive whiteboards and computers. The school uses a variety of software packages for literacy and numeracy support and departmental laptops are available to loan to students with an identified need. LS team members provide in-class and small group support for pupils with identified special educational needs. To support those pupils who may find it hardest to adjust to a secondary school, George Abbot also operates two, small, nurture classes of up to 15 pupils each. These pupils benefit from access to a carousel of bespoke intervention and small class teaching within their core subjects of English, Mathematics and Science. In addition the LS team members will take small groups for additional support in literacy, numeracy and social skills. LS team members provide in-classroom support for SEN pupils. Support is also provided for pupils to access their examinations. In addition, the LS team members will take small groups for additional support in literacy and numeracy. Support in KS5 continues but is more flexible to support access to examinations and provide tutorials for a small number of pupils.